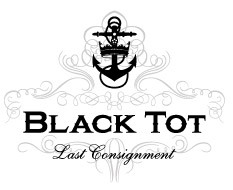 Tag-Archive for "Black Tot Day Rum Tasting"
While some aspects of the history of rum are best learned from, never to be repeated, other areas of its history are steeped in tradition and are worthy of closer inspection. On Tuesday 2nd August, The Whisky Exchange gives you the opportunity to taste some of this history at Vinopolis, with a Black Tot Day Rum Tasting. 300 Years of Royal Navy tradition came to an end on 31st July 1970, at exactly 6 bells in the forenoon watch as the last ration of rum was serverd onboard ships of the Royal Navy. This day is remembered as Black Tot Day. With a surplus of rum, the remaining stocks were emptied from their oak soleras into wicker clad stone flagons and sealed by HM Customs and Excise in government bond warehouses. 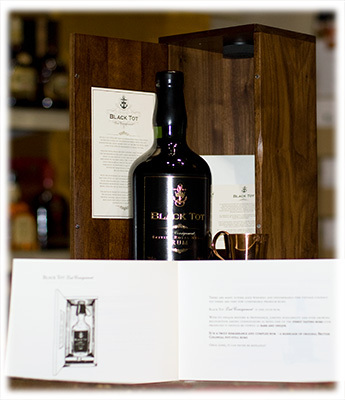 For nearly 40 years they remained virtually undisturbed until 2010 when these stocks were acquired and carefully blended before being released as Black Tot Last Consignment Rum. 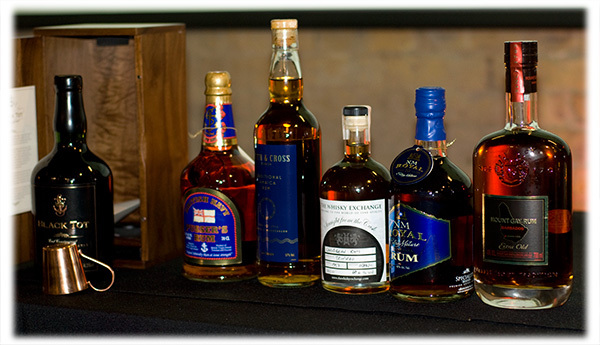 In celebrating the “long historical link between the Royal Navy and the story of rum”, The Whiskey Exchange will hold a tasting for Black Tot Day. Starting at 7pm on the 2nd August, the evening will begin with tastings of rum from the West Indies, including Barbados, Guyana, Jamaica and Trinidad, which original Naval records show formed the basis of the Navy’s rum ration. The evening will culminate with a sample of the Black Tot Last Consignment Rum. Tickets go on sale at 3pm on Monday the 18th July and are priced at £30 each. For more information or to purchase your tickets (maximum of 2 per booking) please call The Whisky Exchange on +44 (0) 207 403 8688.